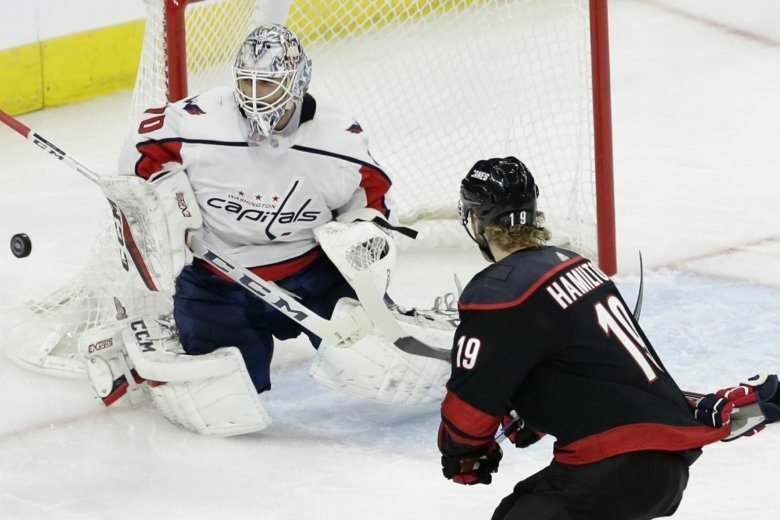 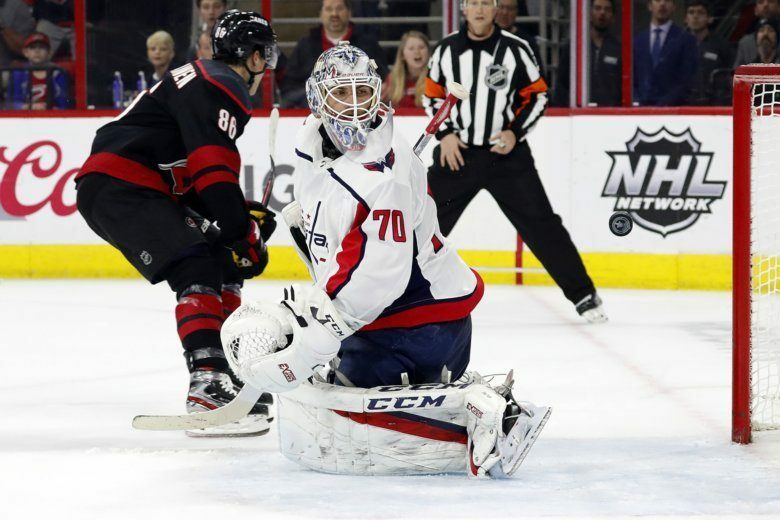 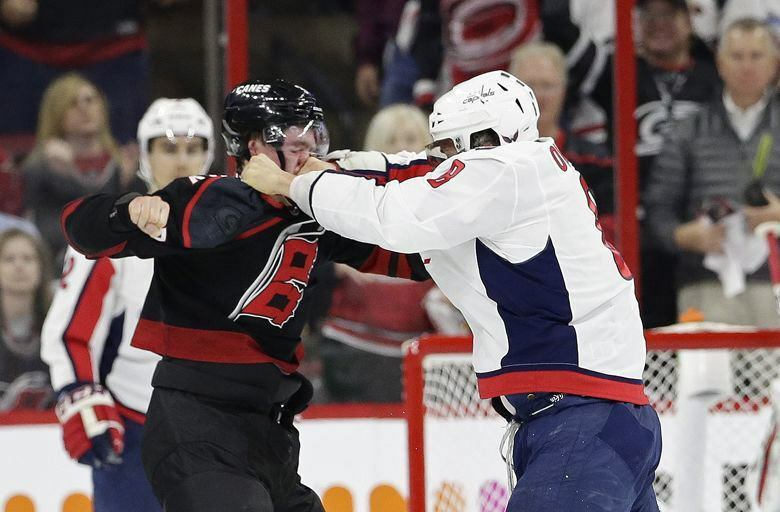 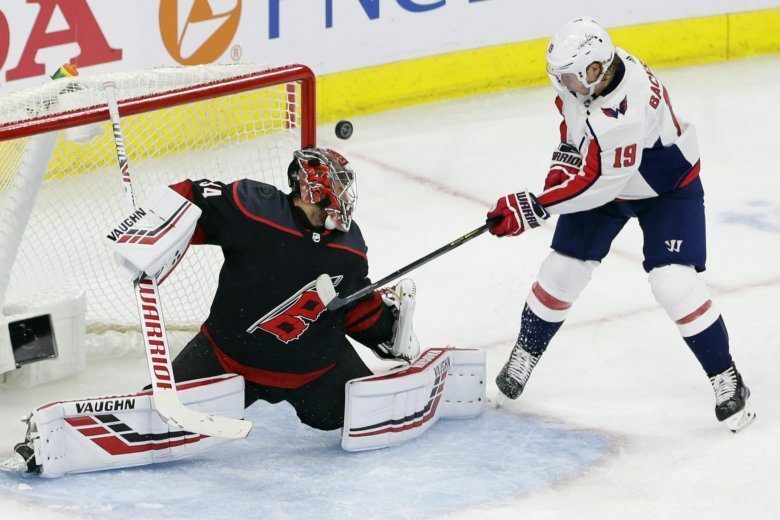 The Washington Capitals have a chance to take a 3-1 series lead and get revenge on the team that shut them out in Game Three Thursday night in Carolina against the Hurricanes. 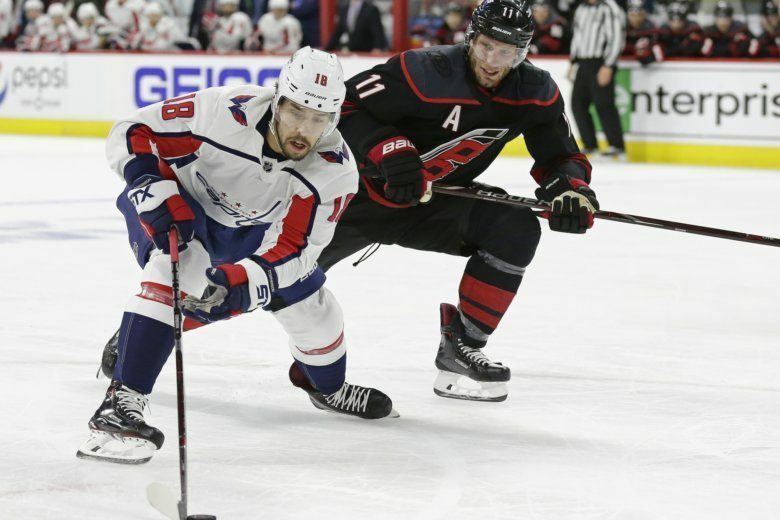 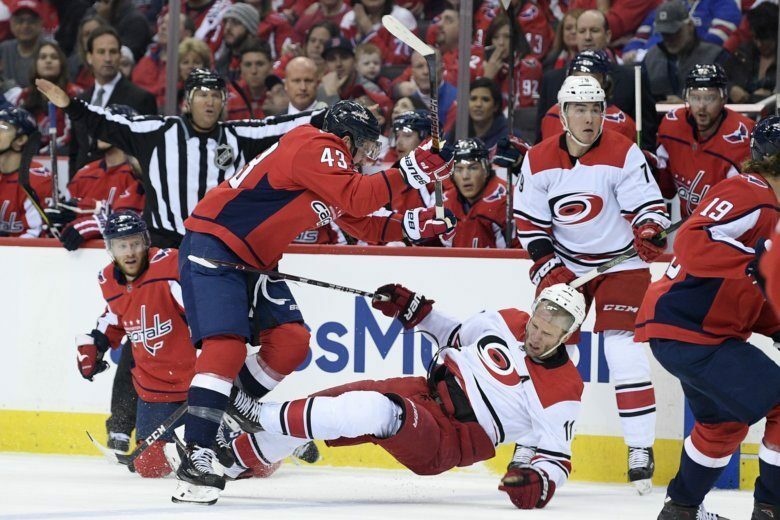 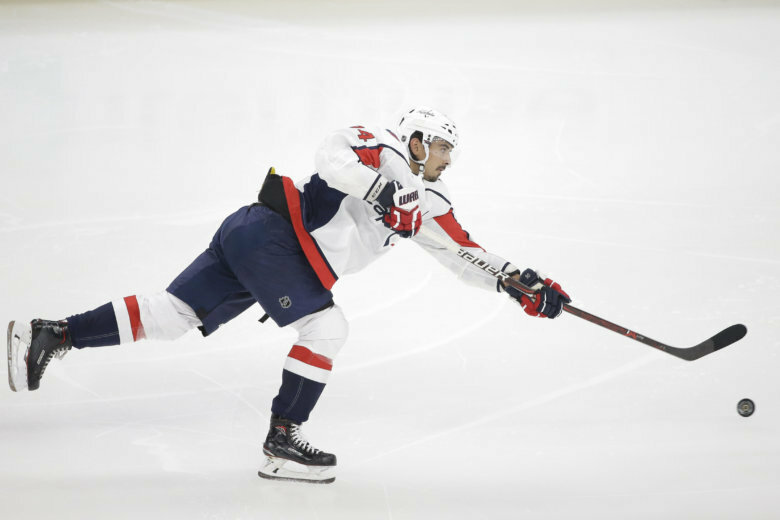 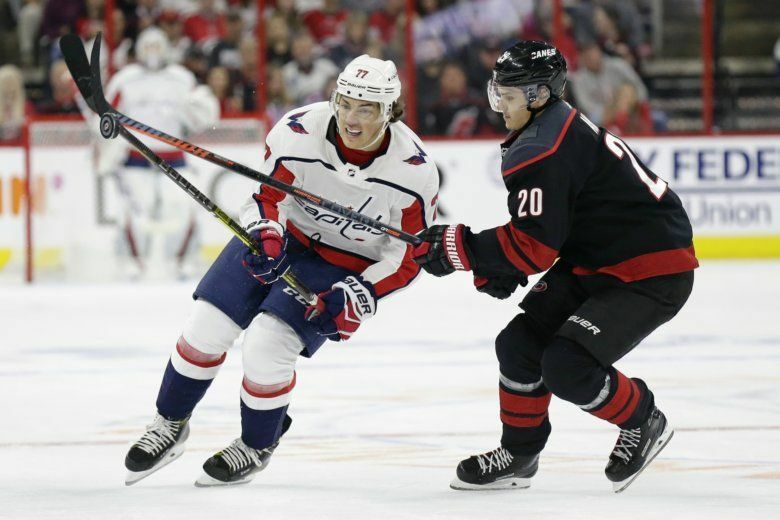 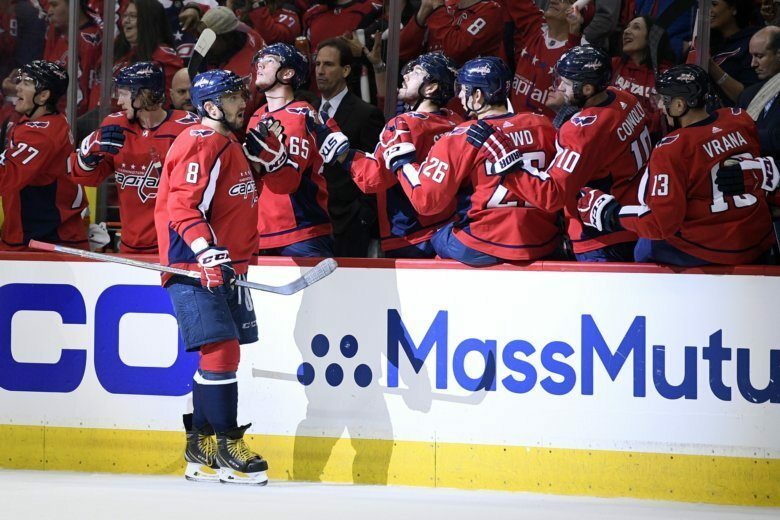 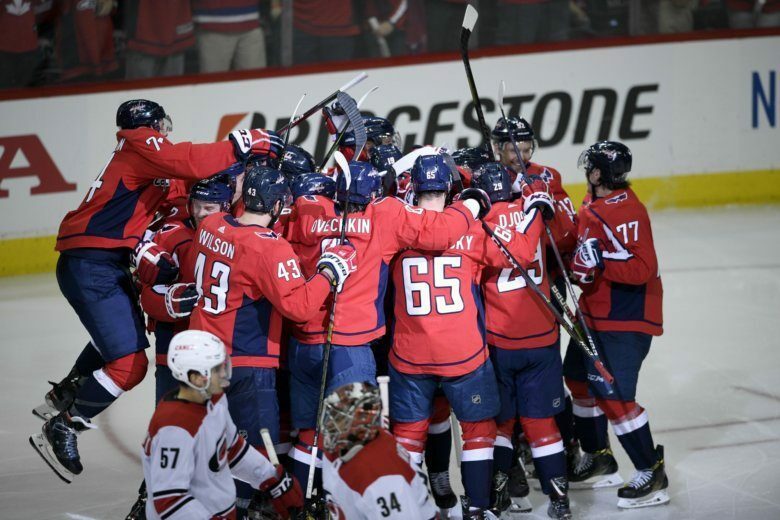 Game 5 of the First Round series between the Washington Capitals and the Carolina Hurricanes is 8 p.m. on Saturday, April 20 at Capital One Arena. 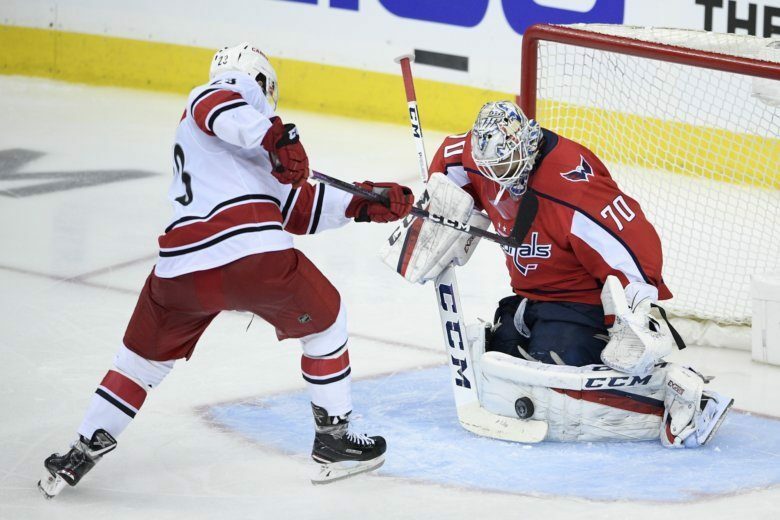 It took a bit of extra time, but thanks to a Brooks Orpik goal, the Washington Capitals took a 2-0 lead against the Carolina Hurricanes with a 4-3 win, reversing an unfortunate trend of falling behind in the first playoff series.